Crystal Palace collected just a point from a busy Christmas period and, as a result, are now staring a relegation battle in the face. Here are five things Robert Sutherland learned. Take twelve months of awful home performances, an injury-ravaged squad, a lack of quality in depth, an opponent with 24 hours more rest, and the most intense week of football this season, and you have a storm so perfect that even the most competent of managers - whether Alan Pardew or Sam Allardyce - would have had difficulty to get something from this game. On an individual level, you can pick each of these issues and make an argument that the manager is to blame, that the former manager is to blame, that the players are to blame, that the fans are to blame, that the chairman is to blame -- but yesterday's match, and the Christmas period on the whole, has been the result of all of these factors coming together at once. You can blame each of these things individually but yesterday's match was the sum of all of these parts. It can't be. The transfers aren't his. The injuries didn't happen under his watch. 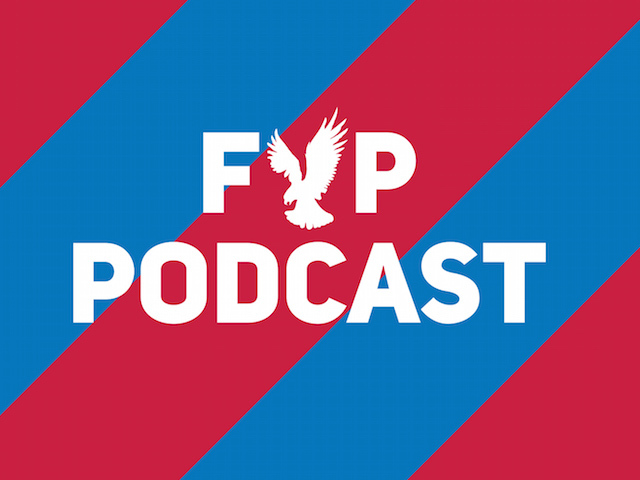 The defence has been abject for more than the last week, and he's had just a week and a half to try and make sense of Palace's precarious position. If there's a positive to take, it's that this position has been made all the more clear by the result against Swansea. The club - from top to bottom - now know what is required. The reaction to this result is what matters most. It should now be crystal clear to Sam Allardyce that Andros Townsend is not worthy of a spot on the right side of Palace's attack, not when Wilfried Zaha is so much more effective in that position. Townsend is, on current form, a one trick pony that opponents have sussed out. He gets the ball, he cuts inside, he shoots or crosses. Stop him from cutting inside -- force him out on to his right foot -- and you negate whatever threat he provides. It's no surprise that he was substituted just after half time, and it's a damning indictment that Bakary Sako looked a greater threat when he came on. We will miss him so very much. In a repeat of last season, Wilfried Zaha has been the only highlight of Palace's poor form. While he struggled in the first half, he showed just how great a threat he could be when played on the right. He made Neil Taylor and then Kyle Naughton's nights very difficult ones. His goal, another example of his enigmatic brilliance, was indicative of how he's developed as a person and a player. He took the pressure of last night and allowed it to lift him up. He showed focus and determination at a point where others appeared to wilt. That's the sign of a quality player. And a reminder to the FA and England's successive managers of just how idiotic they were to ignore him. 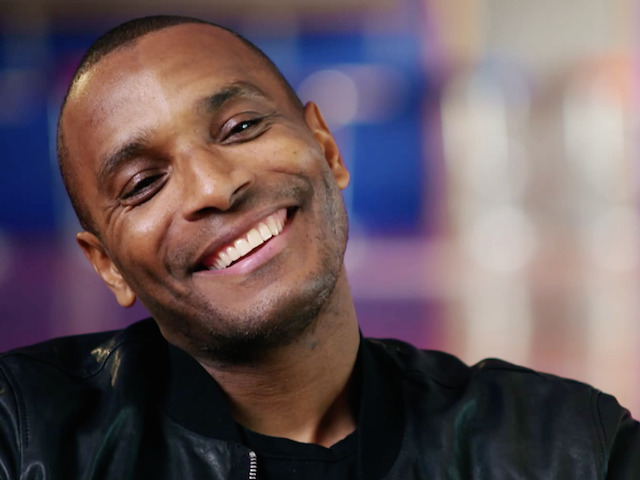 Christian Benteke is injured. James McArthur is injured. Pape Souare is injured. Our defence hasn't been stable all season, with Scott Dann, James Tomkins and Damien Delaney all taking time out of the side through injury. And now Zaha and Sako are off to the African Cup of Nations. Allardyce says we need two or three. We need more. Palace failed to replace Mile Jedinak when they sold him. Whether it was time for him to go is arguable -- the failure to replace him was unforgivable. They need to supplement the squad in every single position, but it's clear that Allardyce will need to pick and choose the positions he feels will need it most. If Palace are to have a fighting chance, four players should be signed as a minimum. Allardyce should start from the back and build forward, starting this week. It's imperative. Crystal Palace appeared to play with a heightened sense of purpose in the first half against Watford, but then reverted to type a little in the second half. All that meant that there was plenty for Sam Allardyce to learn -- here are five things that we've come up with. It is speculated that Sam Allardyce has prepared a dossier on the squad well in advance of his appointment and will have come in to the job knowing the squad’s strengths and weaknesses. If he had any doubts, the 90 minutes against Watford were a live demonstration of these. A strong opening half with a controlling performance by Mathieu Flamini and Yohan Cabaye, effective wing play and an organised back-line. A lackadaisical penalty by Christian Benteke in that half set the tone for the rest of the match for Palace; players tiring, organisation slipping, a set-piece once again the team’s undoing and no potentially impactful options on the bench. Going into the January window with a manager who has come with extensive experience is the ideal time to address these issues. Aside from the home win over Stoke, Andros Townsend has largely struggled to make a positive impression in a Palace shirt. Whether that has been to do with which wing he plays on or his relationship with Alan Pardew remains to be seen; but with Allardyce picking him to play on his favoured wing, Townsend showed more glimpses of his capability. Aside from his technically excellent assist for Cabaye, he showed greater ball retention and awareness of his teammates as well as helping Martin Kelly in a way he didn’t when both were on the left side. Two games like this in half a season is not enough though and it is now time for him to produce this quality on a more consistent basis. 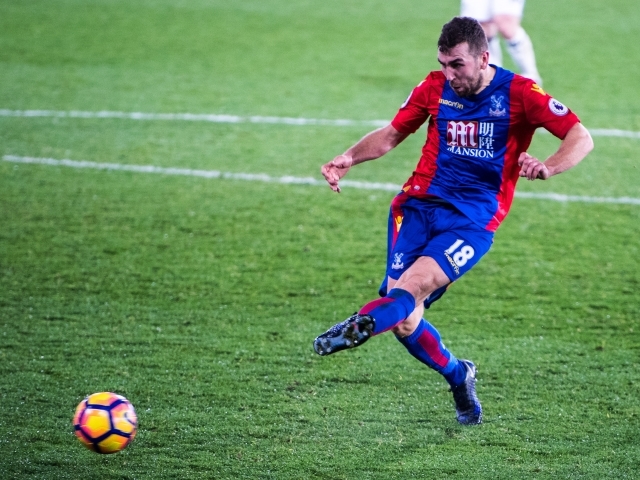 While there are mitigating circumstances around Scott Dann’s erratic form this season, Palace need the central defender to find his touch and voice quickly to avoid defensive disarray leading the team into the middle of a relegation scrap. Whether it is the lack of protection from midfield, changing centre-back partners, moving full-backs or hesitant goalkeeping, it is clear Dann’s game has been affected. Under Allardyce, the focus on defensive organisation and set pieces is likely to intensify to a level which will benefit the entire back-four; hopefully providing the catalyst for Dann to rediscover the form which had many wanting him to be recognised for with an England call-up. Allardyce has spoken about looking to find a balance within various areas of the team and that will include looking to get the best out of Cabaye and Jason Puncheon while not leaving Benteke to fend for himself. 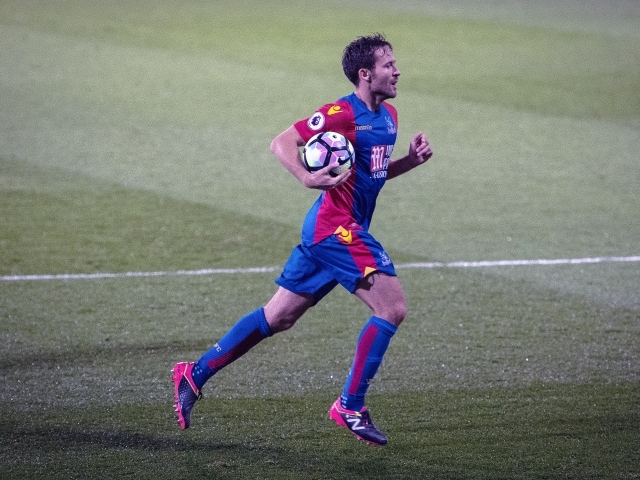 Under Alan Pardew, Cabaye and Puncheon risked becoming his Lampard-Gerrard, fitting in two players who both needed to ball to make the team tick. This season, he seemed to be moving away from that issue by not using what has become a ‘number 10’ instead having them rotate effectively in a “number 8” role. With Flamini supporting them against Watford, a combination Pardew did not try, Allardyce seemed to find that balance and get more from the players. However, this did, in turn, mean that Benteke was operating further away from teammates and there was little effective out-ball in the second half. There has been much discussion this season about the full-back positions; much of it a justifiable critique of both Joel Ward and Martin Kelly. However, since the win over Southampton, Ward looks to be getting back to his watchful best, demonstrating diligence in defence and positive yet selective movement going forward. It may be no coincidence that this change has occurred since he has been deployed at left-back – the position in which he excelled under Tony Pulis to the extent that the then manager was happy to forego signing a specialist. While signing a left-back is a key priority for Allardyce, Ward regaining his confidence and rhythm at this time bodes well for the second half of the season. Palace lost to a well-organised Chelsea side. Here's what Naveed Khan learned from the game. Sometimes, it is the right time for a player to move on. A possible clash of styles, three years of Premier League football and an FA Cup final all along with a good offer from Aston Villa meant it was perhaps that time for Mile Jedinak. However, it becomes increasingly apparent with each game that Mile not being replaced is costing the team in many ways; more than a ball-winning midfielder, the team lacks an imposing presence, a midfield general who organises and a player who leads by example. 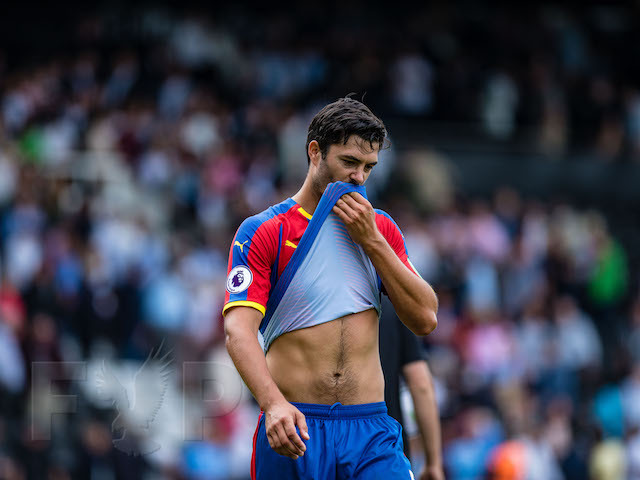 While aspects of the midfield play were positive against Chelsea (Yohan Cabaye in particular), there was still a sense of lacking an enforcer – a player to not only win the ball but keep those around him focussed. This is not to say allowing Jedinak to leave was a mistake; the error was not replacing him. Yohan Cabaye has become a scapegoat for some fans with them pointing at statistics with and without him in the side as justification, ignoring the general set-up, tactics and opponent. He played through injury for much of the second half of last season and with going to Euro 2016, the beginning of this season was stop-start for him. However, against two excellent midfields in the last two games, it is clear what an asset a fully fit Cabaye is to this team. He has an 82% pass completion rate in the midweek game and 94% against Chelsea while also creating two chances, having six interceptions, two blocks and two clearances in these games. His ground coverage was amongst the highest for Palace players. The biggest issue is perhaps that the team is not set-up in a way to benefit from his strengths. Zeki Fryers’ time at Palace had been uneventful before this season. Signed from Spurs, he featured in one League Cup game and not considered for the First XI much since. Alan Pardew claimed to have brought him back to life over the summer and to the extent he has featured in most match day squads this season, that much is true. But the manner in which he is being used by Pardew raises many more questions than him coming on with five minutes to answer. At what point does him being used in pretty much every game lead to him starting a game in an area the team is light? What does him being a regular coming on do to the confidence of the other substitutes who are overlooked? What benefit, Sunderland aside, has bringing him on for a starting full-back brought? Fryers is still relatively young and game-time will be of use to his own development – the way he is being used, however, gives no real indication as to the manager’s intent. 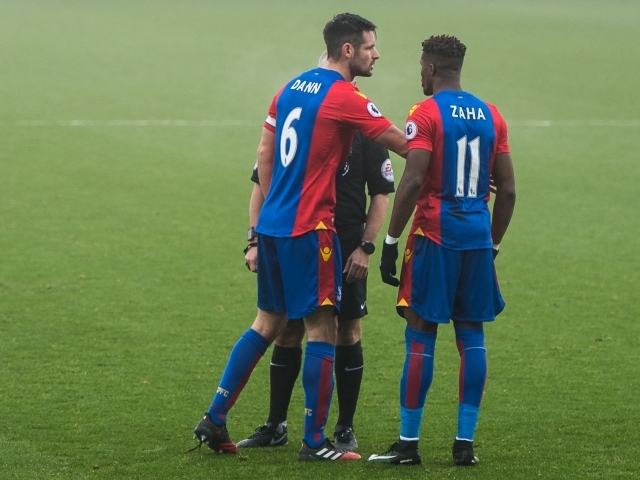 Wilfried Zaha has been receiving glowing praise of late and with a lot of merit; in fact, his impact has been under played by some. 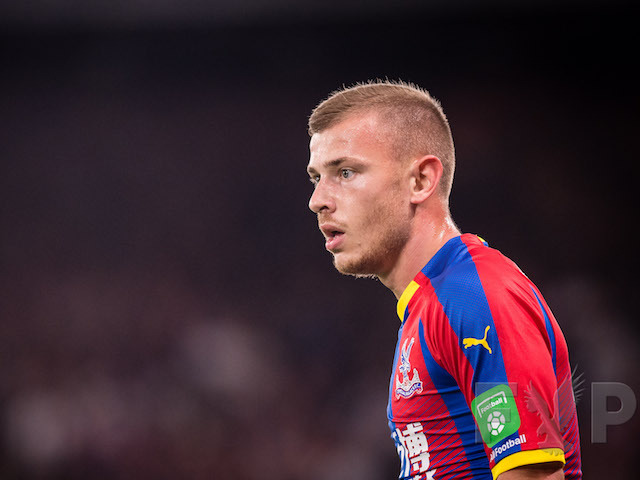 He has been the shining light of Palace’s season to date, causing opponents problems in ways not quantifiable by statistics as well as adding end product to his game. However, as with all such flair players, there comes a time when they hit a wall and this team cannot afford for that wall to come soon. Wilf was frustrated against Manchester United being played out of position and was not able to have an impact against Chelsea as a hangover to that. 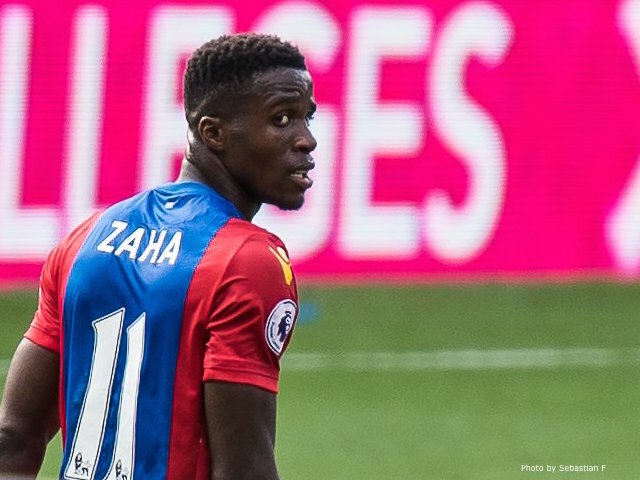 He has always needed careful management and it is vital that Pardew does not let two low impact games become a stretch – the team and indeed the manager himself need Zaha to on his game. He’s the spark we are all holding on to; it cannot be allowed to go out. Crystal Palace lost again. This time thanks to a late Zlatan Ibrahimovic winner. Here are five things Naveed Khan learned. It may have only been for 45 minutes, but Mathieu Flamini showed he has a part to play this season. His reading of the game was apparent with him intercepting at least one goal scoring opportunity and two blocks in important areas. 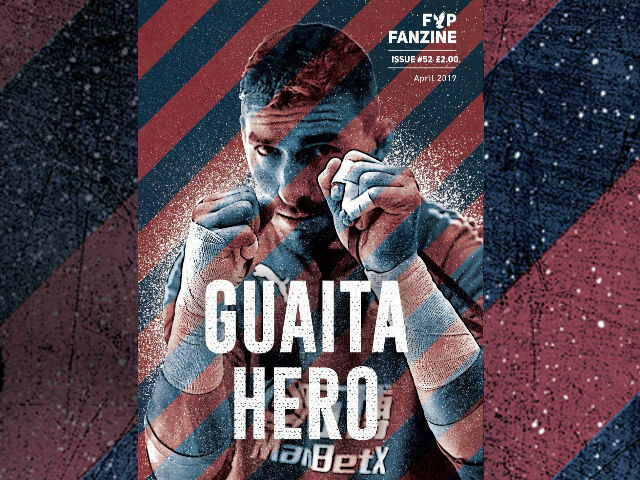 While his passing was measured and calm, he critically seemed to bring the best out of Yohan Cabaye – Flamini’s defensive work freeing up his fellow Frenchman to pick the ball up deep and start moves. He also provided cover for players who were moving out of their zones, something which has been lacking this season. The longer this run of form continues, the more we will need him. Christian Benteke has in many ways been the striker we had been lacking and all hoped for; excellent in the air, a very able touch and an eye for goal. However, against Manchester United he was forced into no-man’s land and nothing was done to address it. There was merit in the way the defence and midfield looked to keep the ball but the possession was by and large ineffectual and forced Benteke to come deeper to get involved. Which in turn meant when the team needed an out-ball, it was not an option while also allowing Manchester United to play further up the pitch. Regardless of how a team is set up, it needs a focal point. Our tactics last night nullified ours – the manager still thought fit to criticise Benteke for his hold up play. When Alan Pardew makes substitutions which have a positive impact on games, like against Sunderland and the Frazier Campbell one at Hull, there is a sense of self-congratulation from the manager. However, there is a lack of acknowledgement when the opposite occurs and yesterday his in-game management was found wanting and ultimately costly. Starting the most in-form winger in the league out of position (albeit it was effective against a back 3 of Hull for part of a game) and our midfield engine room on the right of midfield were both risks which did not pay off. And the changes he made did not seek to impact this. Chung-yong Lee, who had worked hard to cover ground on the left and played with discipline was replaced by a left-back who Pardew does not have the confidence in to start games. This was followed inexplicably by the withdrawal of James McArthur with minutes remaining for a forward who had no interest in covering ground. In the last two games, substituting McArthur has cost the team three goals and three points. The manager is accountable for this. With the team’s form in its current state, it has been natural for there to be focus on individuals. Four who have been oft-criticised gave solid and dependable performances last night, showing they can have a part to play. 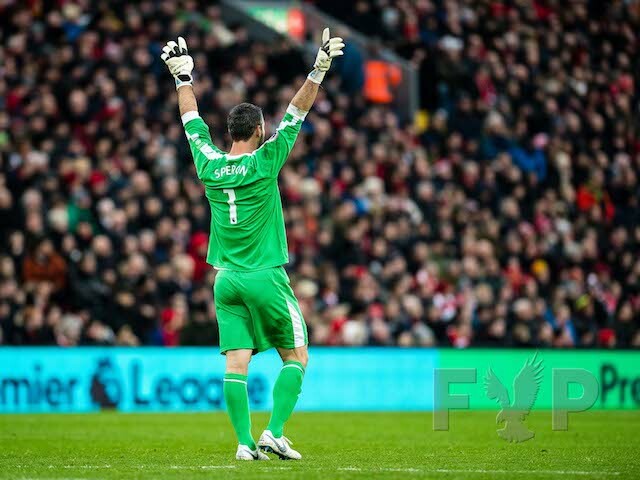 Martin Kelly, aside from conceding the free-kick which led to their first goal, was diligent throughout the game. Wayne Hennessey made a save from Wayne Rooney soon after Palace’s equaliser which was as good as David De Gea’s save from McArthur. Lee was focussed and hard word working on left, helping Joel Ward and also supporting attacks when the opportunity arose. And Cabaye showed the merits of him as a deep lying midfielder when he has a partner switched on to defensive duties alongside him. Positives for them all to build from. 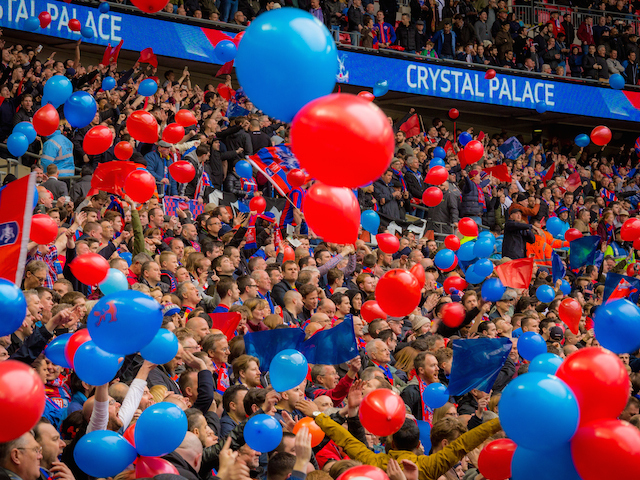 Steve Parish took to his programme notes to differentiate between the Palace fans who attend matches and those who express themselves on social media; as if they are mutually exclusive. 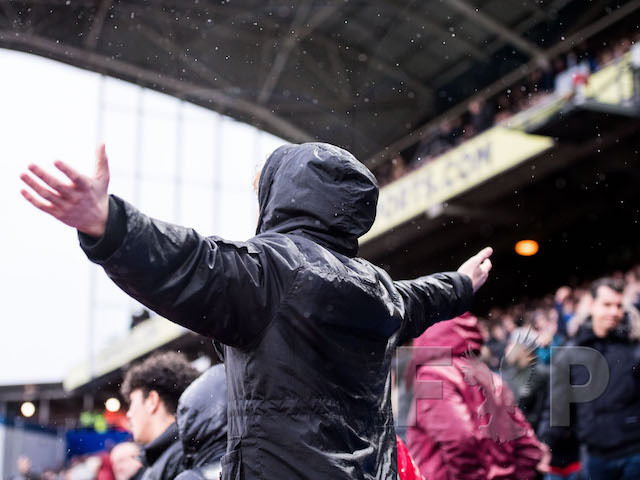 One can understand how he reaches this conclusion – the fans at Selhurst Park were incredibly supportive of the team, again. And that is the crux; the fans are supporting the team – there were no songs about the manager and that is the first sign that the entire fan base is not all behind the manager and it should be mistaken for the fans being content with the current situation. The awful run of form, 11 home wins in nearly two years and the fans are still backing the club. That there has not been an overt turning on the manager like there was with Alan Smith, Ian Holloway and Neil Warnock should not be taken as signalling contentment with the situation; to do that would be complacent at least. The fans’ patience is not a weakness.